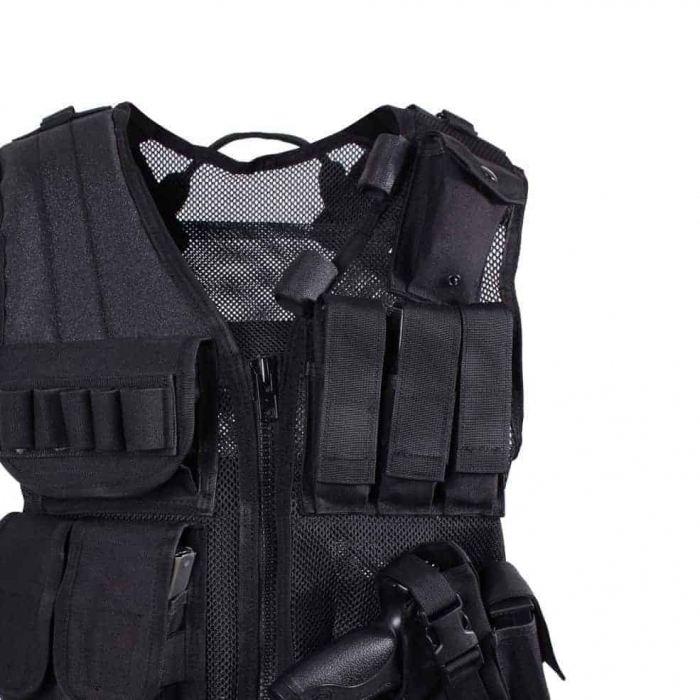 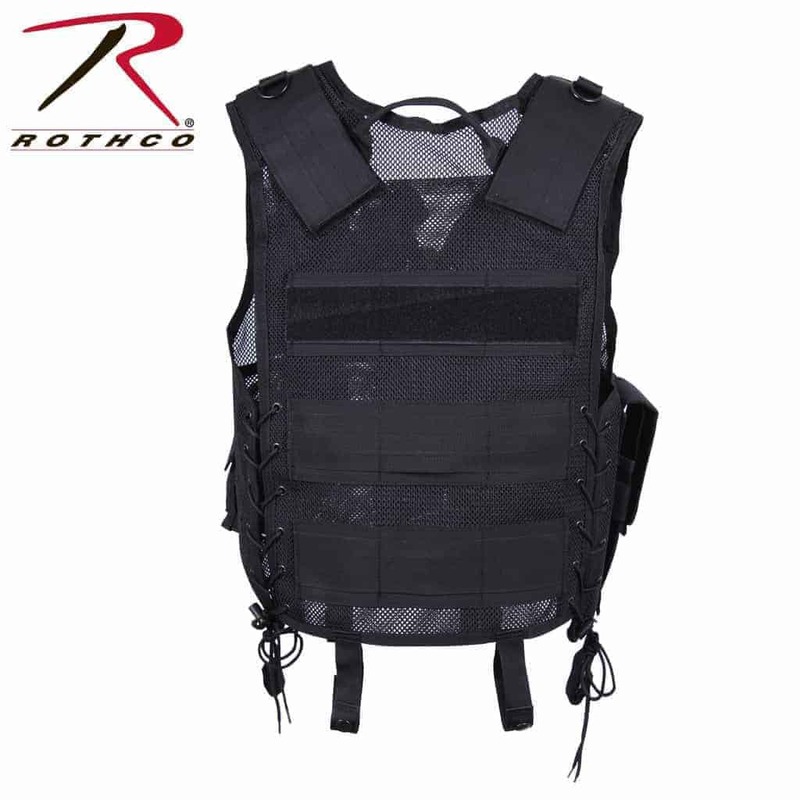 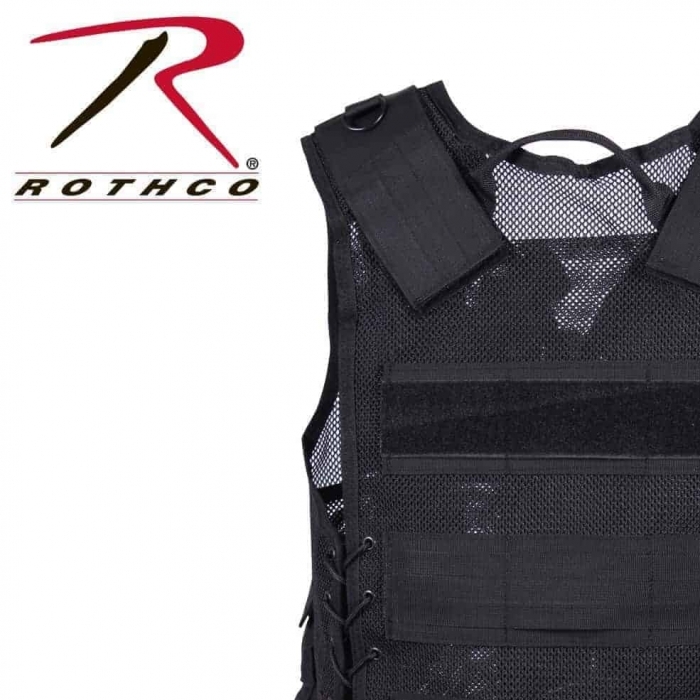 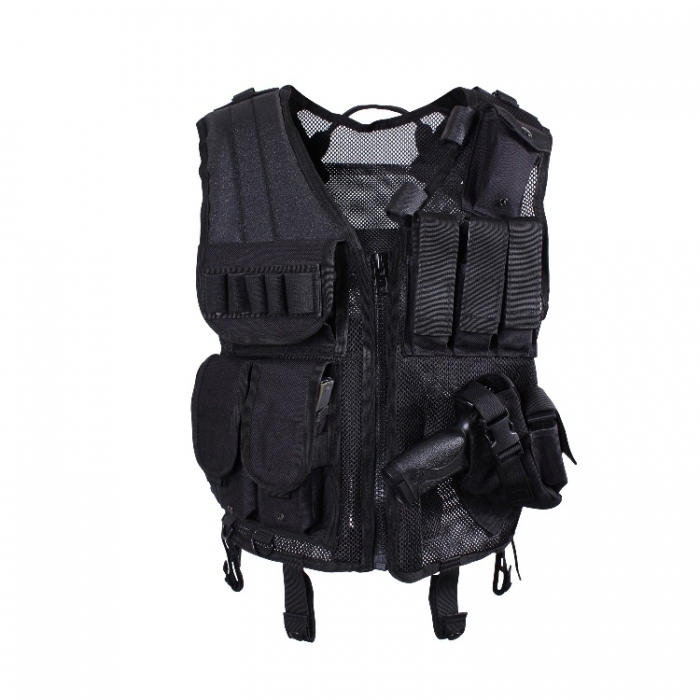 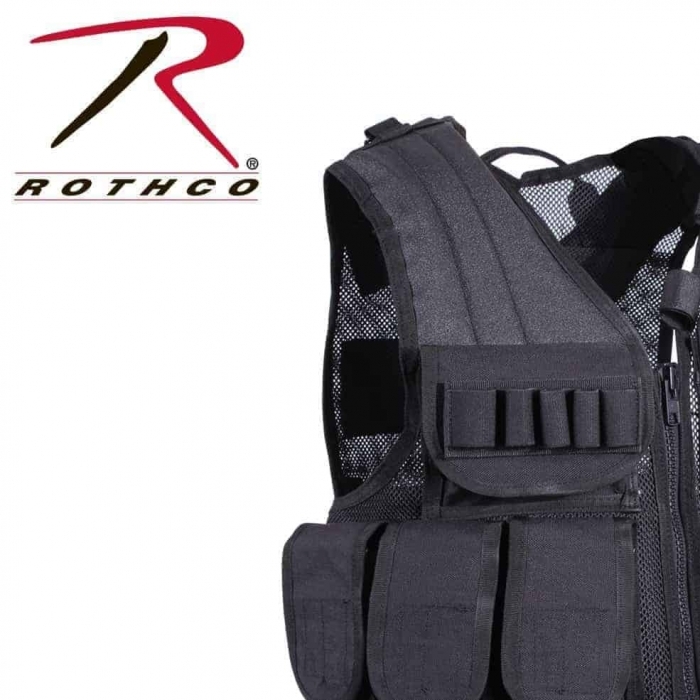 World of Preppers carries Rothco’s Quick Draw Tactical Vest that is constructed out of 100% Polyester Material. 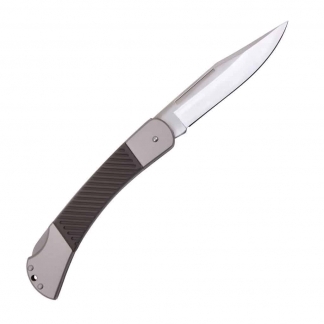 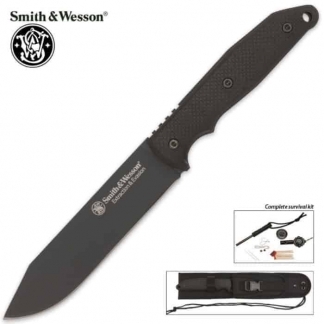 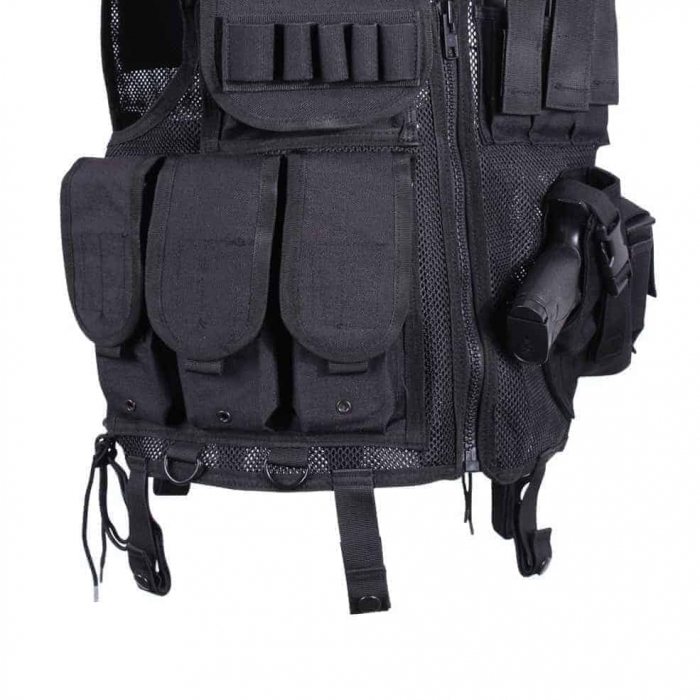 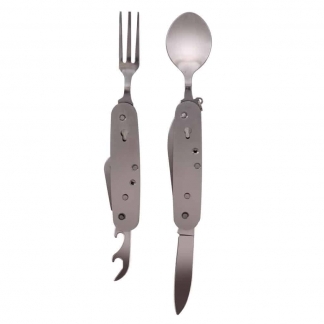 It is Tactically Designed with plenty of Pouches so that you can access all of your Gear, Ammo and Weapons fast. It Features a Firearm Holster, Magazine Pouches, Molle Attachments, and 2 D-Rings. 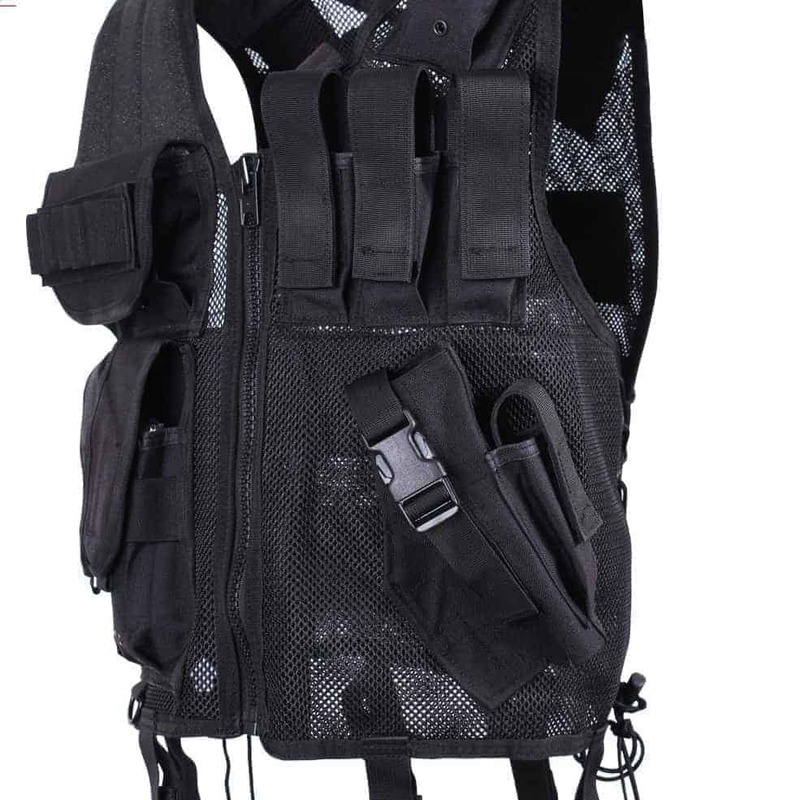 It also has 2 Interior Pockets for important Documents. 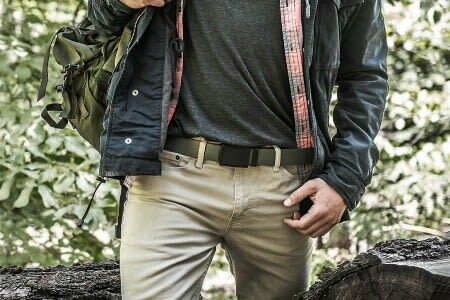 Adjust for comfort with the Hook & Loop Shoulder Straps and Drawstring Waist capability.